Hey everyone! Check this out, Miniature Market is supporting our event! 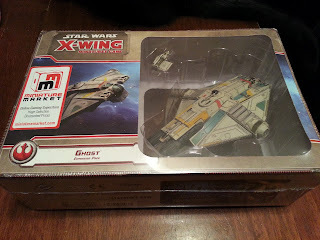 They sent us a Stormcast Vanguard Start Collecting box, and they sent us an X-Wing Ghost Expansion set! 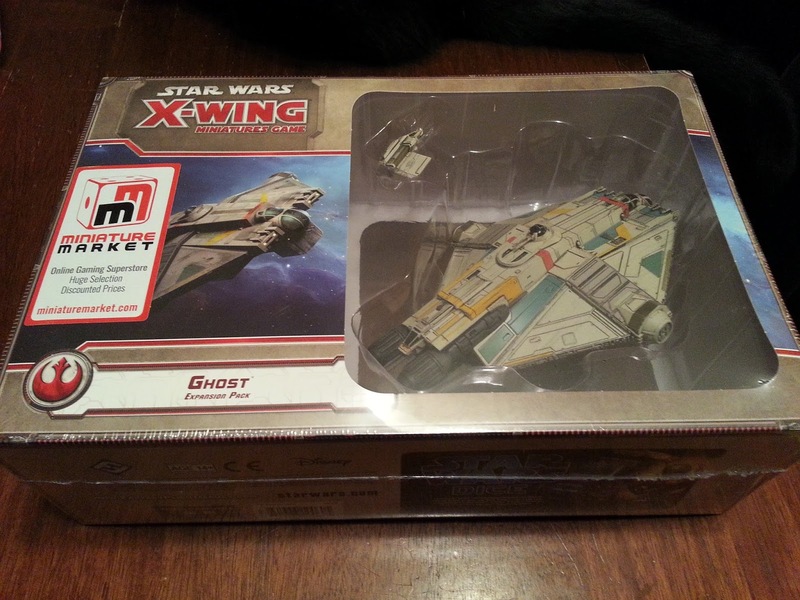 Get your tickets to Age of Sigmar and X-wing, the last thing you want to do is miss out on prizes like these! 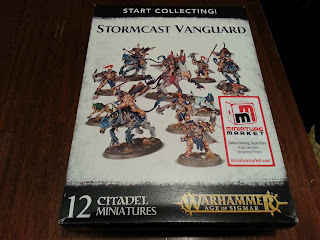 Let's give a huge thank you to Miniature Market for sending us these boxes! Find their website link below! I am really impressed reading your written articles. I think you have put enough effort and time updating your site. I have bookmarked it and I would like to get more posts from you.I am writer working at write my paper for the past 7 years.The information you shared here is unique and informative which is very rear to see nowadays.